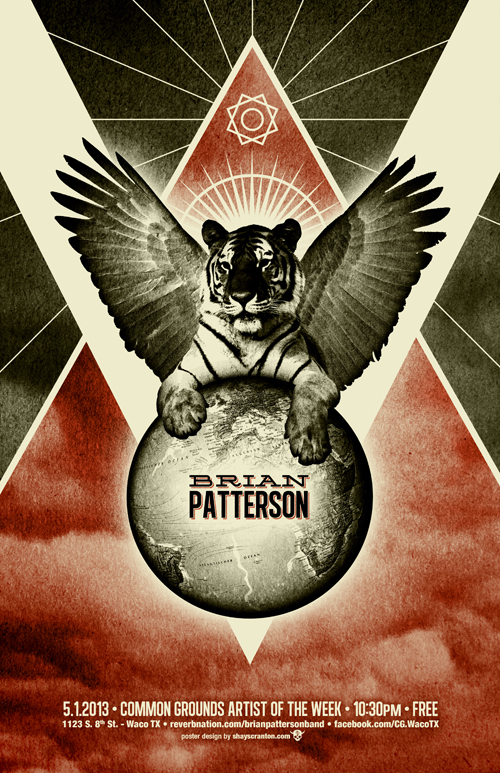 Here’s a new poster for local rock and roll person Brian Patterson. The theme here is just awesomeness in general. This entry was tagged gig poster, show flyer. ← Friday Sketchday! Hail Saturn!